During the summer months April to October members meet in the parking lot of Family Farm and Home, 716 Chicago Drive, Holland MI 49423. We cruise to various locations around the West Michigan area. 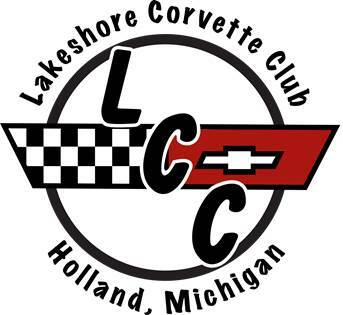 Cruises leave at 6:30 pm, Visitors are welcome to check us out at any monthly meeting, so bring your Corvette and cruise with us. Corvettes of all years and in all conditions are welcomed and encouraged! Interested in attending one or of our club events, feel free to send us message. We will respond promptly!